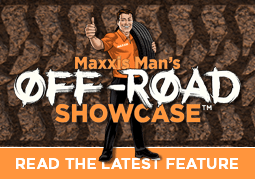 The Maxxis M7515 is a premium construction tyre engineered for trenchers – to provide stability and problem-free performance. 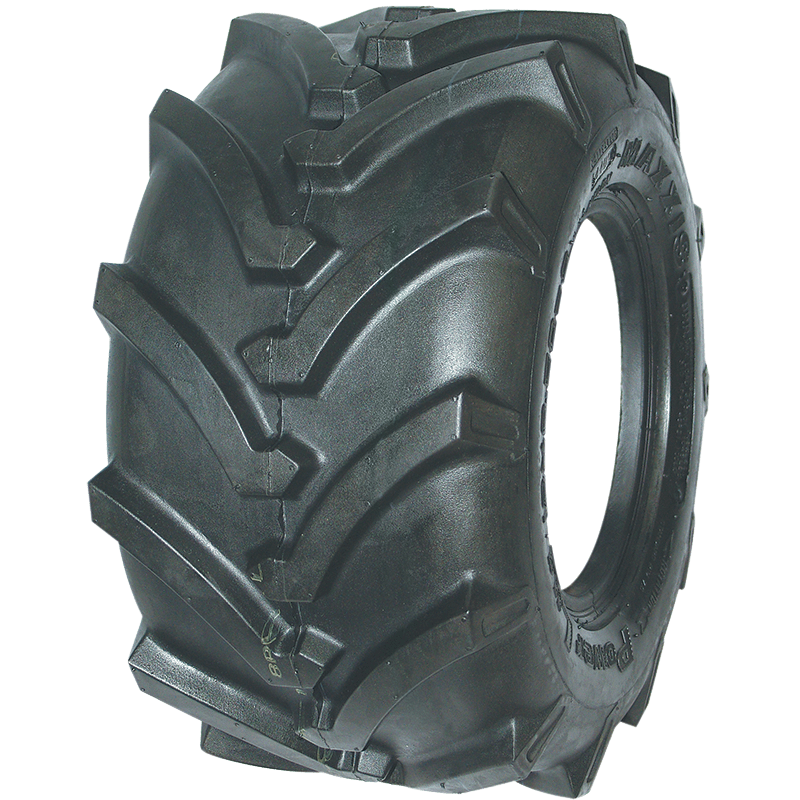 Self-cleaning tread design – Offers improved traction in soft terrain. 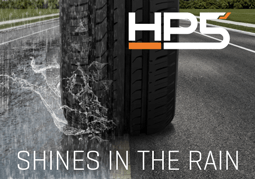 Specially formulated rubber compound – Helps to resist chipping, cracking, and abrasions under extreme conditions. High-strength carcass structure -Designed to handle heavy workloads and maximum stability.